KWIRX worked closely with Oilpro to develop a brand and identity to represent the new social network for oil and gas professionals. 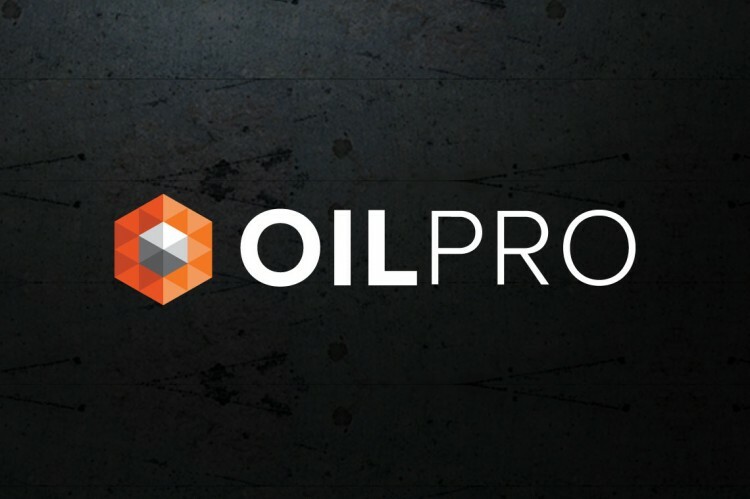 The driving concept behind the brand development of Oilpro, was to create a look and feel that was modern and clean, while echoing the raw elements of the O&G industry. The KWIRX developed identity for Oilpro is seen throughout the site, circulated on printed materials and seen in outdoor advertising in major oil & gas regions. KWIRX has continued to work with Oilpro to extend the brand in various advertising and marketing campaigns.